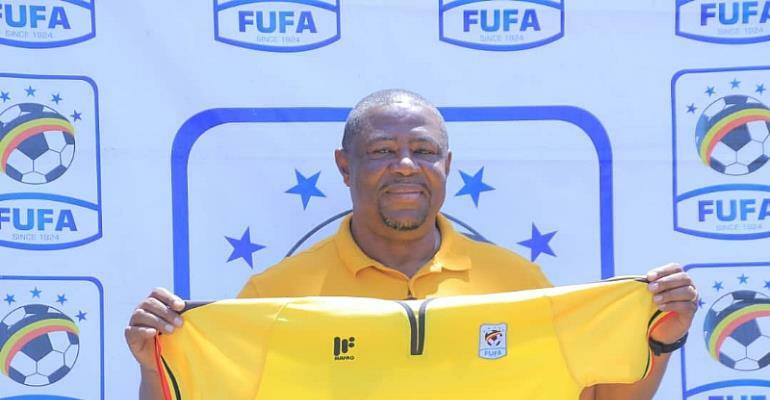 The Uganda Football Federation has appointed former Ghana u17 head Coach Paa Kwasi Fabin to head their u17 national team. The ex-Kumasi Asante Kotoko gaffer was unveiled by his new employers on Monday 17th March 2019 where he is reported to have signed a one year contract. The experienced Youth development coach has been tasked use his expertise to design a strategy for youth football development as well as be in charge of the juvenile department of the Uganda FF. With the Uganda u17 preparing for next month’s u17 Africa Cup of Nations (AFCON) tournament in Tanzania, Coach Fabin has been asked to guide the team and go and do well with the side. Uganda are in Group A with host nation Tanzania as well as WAFU Zone B champions Nigeria and Angola. The tournament is scheduled to take place from 14th to 28th April, 2019.